Deck Store Low Voltage Lights have Plug-and-Play connectors. While not absolutely necessary, the new connections ensure proper deck wiring every time. No more guessing which wire connects to which. 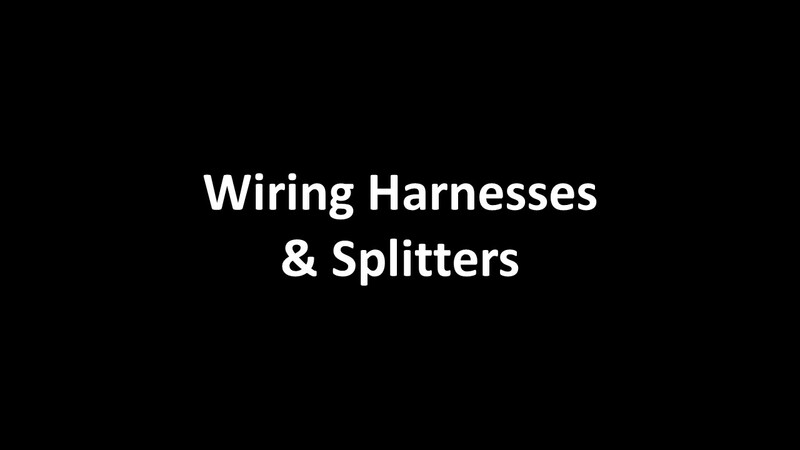 The Wiring components are available in various lengths, along with a splitter, providing a complete wiring system from the LED DC Transformer to each Low Voltage Deck Light. You can still cut the ends off and wire the lights by hand, but that is way too much work! See complete specs below. For Connection From Male Plug To Light, Splitter, Or Harness. For Use From Main to 2 Light Fixtures (used where side and post cap lights on same post).